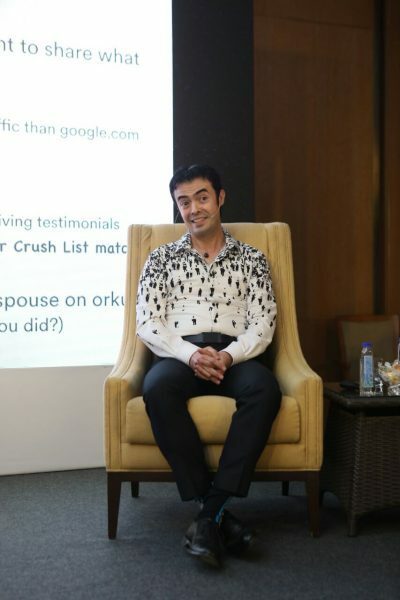 Orkut Buyukkokten, the founder of social network Orkut.com and CEO of Hello Network, today launched Hello Social Network in India. The Hello app is built specifically for the new mobile-generation and brings people together around their interests to create positive, meaningful, authentic connections and sustained social engagement.This app an be downloaded for free from the App Store and Google Play and is available from iOS 9 and KitKat for Android onwards. 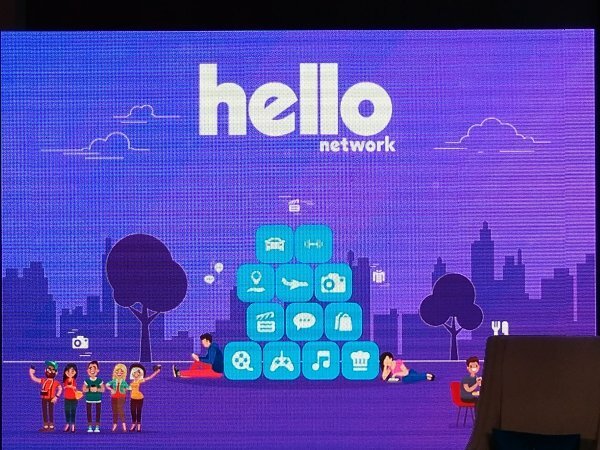 According to the company, the Hello models the way people pursue their interests and make friends in the real world to overcome the artificial barriers and behaviours created by technology affecting connecting and communicating. It is built around interest-based persons and communities where users express their creations, ideas and experiences. It makes it easy to discover friendly people who share the same interests and it facilitates conversation leading to true connections. The Hello app has been available to early adopters in Brazil, with nearly 1M downloads, and has been available to a beta test audience in India for the past several months, with typical users spending over 320 minutes each month on the app. Reflecting the popularity of sport, entertainment, devotion, and technology in India, the top personas among beta users are Bollywood Fan, Cricket Fan, Entrepreneur, Fashion Enthusiast, Fitness Buff, Foodie, Music Fan, Philosopher, Spiritualist, and Techie. Over 55% of Indian users create content weekly, nearly double the average across other social networks as stated by the company.